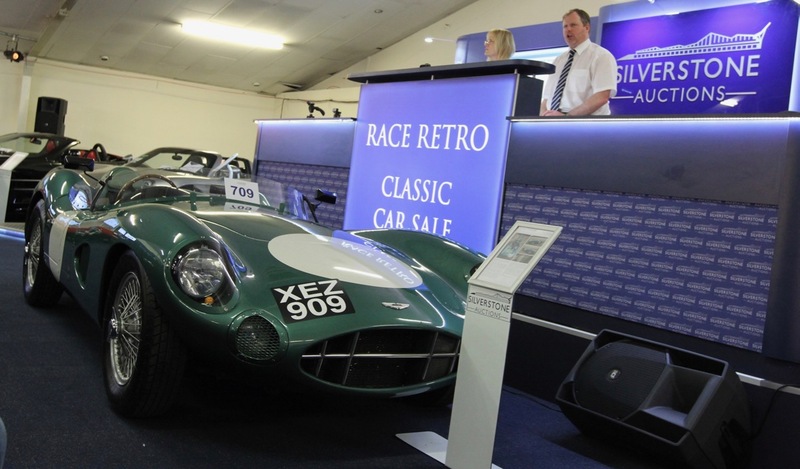 Silverstone Auctions, founded only five years ago by Nick Whale, has announced an eight-auction calendar for 2017. 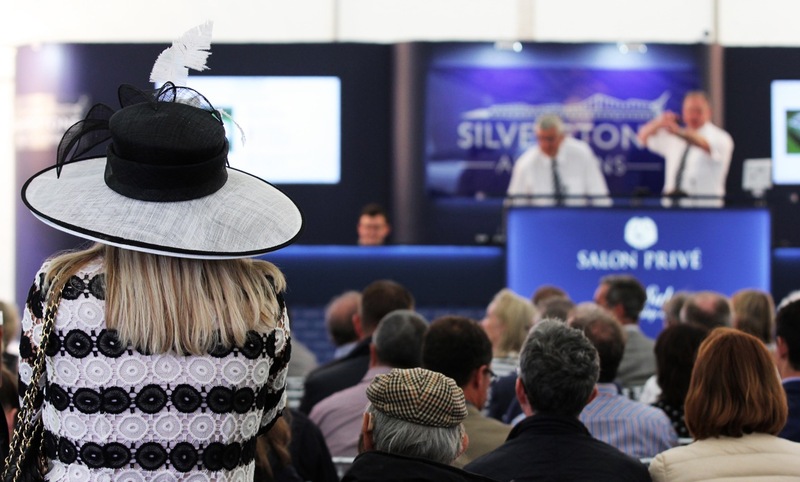 Silverstone Auctions, founded only five years ago by Nick Whale, has announced an eight-auction calendar for 2017. During its 2016 sales, Silverstone sold 445 cars for a total of more than $32 million. Ten of those cars sold for world auction record prices, Silverstone noted in its year-end news release. 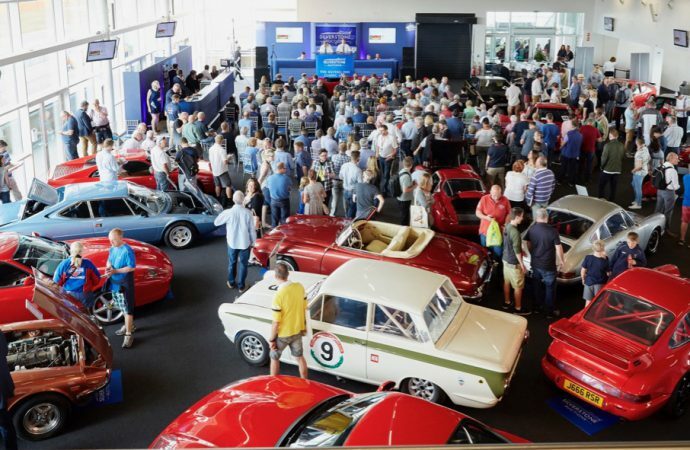 “I’m delighted that we are once again hosting auctions at these fantastic, high-profile classic car events,” said Whale, a longtime new-car dealership owner who partnered with former Formula One racer Damon Hill in BMW/Mini and Audi stores from 2001-2006. “Over the last six years we have sold some truly magnificent classic cars, modern supercars and competition cars on behalf of our vendors, and today we have some of the biggest known classic car collectors among our customers, with a fast-growing international client base,” he added. Among the record prices paid at Silverstone sales in 2016 were £495,000 ($622,000) for a 1981 Porsche 924 Carrera GTR, $292,500 ($368,000) for a 1990 Mercedes-Benz 190E 2.5-16 Evolution II, and £121,500 ($152,900) for a 1958 Lotus Elite. “We’re extremely excited about next year’s sales and the first cars have already been consigned,” Whale added.